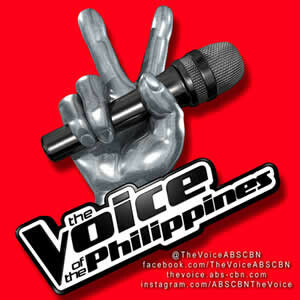 It’s the last round for the Voice of the Philippines The Battles. The sixth round will complete the chosen 6 for each team. A total of 24 winning contestants of the battles round will perform for the live shows and audience votes. Cora will definitely add flavor with her distinctly amusing style and personality. Myk’s smooth style is no doubt outstanding. Like Myk, the four chair turner Klarisse certainly has an edge over the other contenders. It’s quite unfair for seasoned artists like Radha to even join a show like this. She's too experienced. I’m guessing that tomorrow’s episode will pave the road towards next week’s live shows knowing that the battle rounds had actually been concluded last July 8 and 9 so the selected contestants may have been already training and preparing for the live shows since last month. I’m also guessing that for the lives shows, Saturday is performance night while Sunday is for vote results and elimination. We’ll soon find out tomorrow and next weekend.